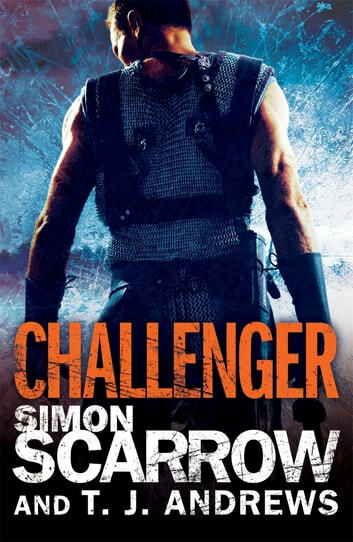 The second ebook-exclusive novella in Simon Scarrow's Roman Arena series, following novice gladiator Pavo's next gruelling test, which will put mentor Macro's loyalties on the line. Simon Scarrow supports the Bansang Hospital Appeal – learn more at www.bansanghospitalappeal.org. He will be donating his earnings from the sale of this book to the Appeal. Well worth the wait . The scene is set for a great 3rd instalment. Poor old Macro gets dragged deeper into the political manoeuvres of ancient Rome. When all he really wants is to secure his promotion to centurion and return to his unit. Couldn't put the ruddy book down drooling at the prospect of starting the next installments. We'll done Simon. Excellent read. Couldn't stop reading it. Another fantastic episode. Can't wait for the next.